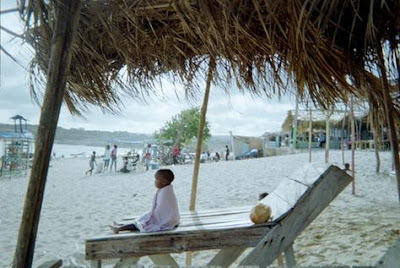 Since Parish Councils are not known for their ability to run commercial ventures, it is fair to assume that some favoured member of the “productive sector” would be given the franchise to run the beach and earn the lion’s share of the profits, while the Municipal Council would be satisfied with a nominal fee to help provide vital services. Meanwhile, another set of Black people would be deprived of their means of earning a living. Wake up, Half Moon Bay Fishermen! Get your act together and organise your valuable little piece of the rock like a business, before you lose it to the fat cats. Or if the Council really wants to earn revenue while helping the people they are supposed to be serving, then help the fishermen organise the beach as a commercial venture, by providing them with technical assistance.